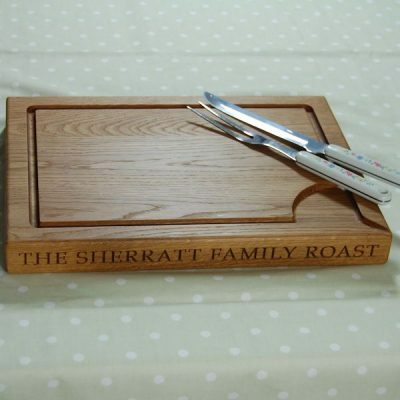 Let us help you choose the perfect gift for a loved one this Easter. 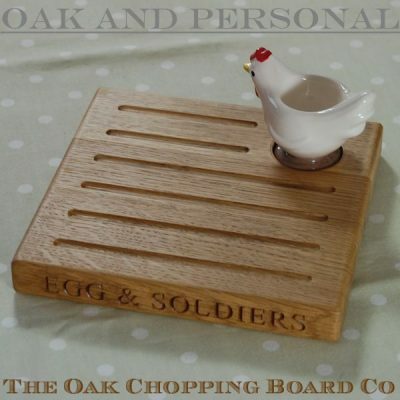 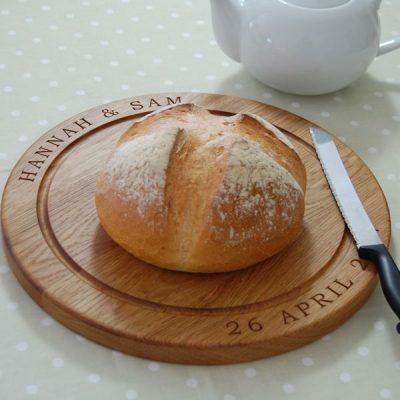 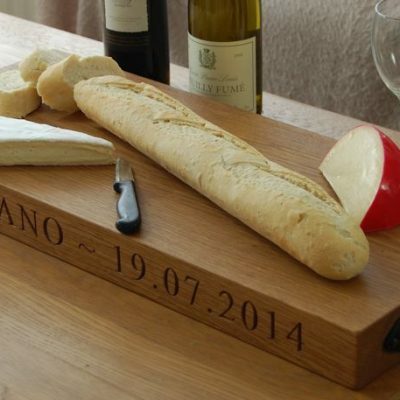 We design, make and engrave beautiful, timeless wooden boards of all shapes and sizes that will last for many years; unlike the customary bunch of flowers, Easter egg or box of chocolates that will only last a week or so - in the case of the Easter egg, perhaps just a day! 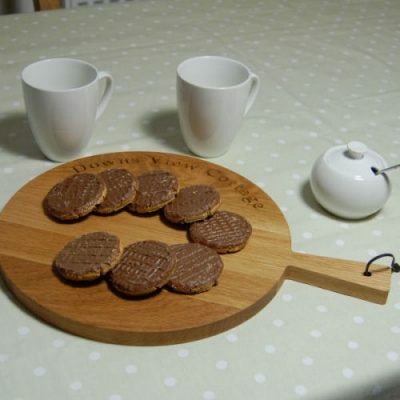 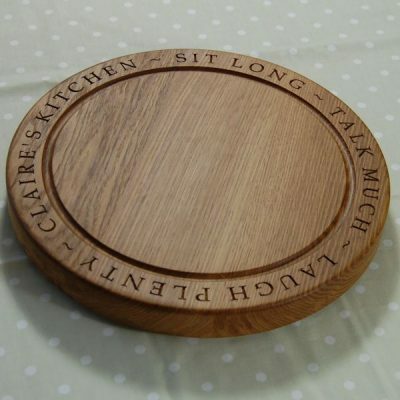 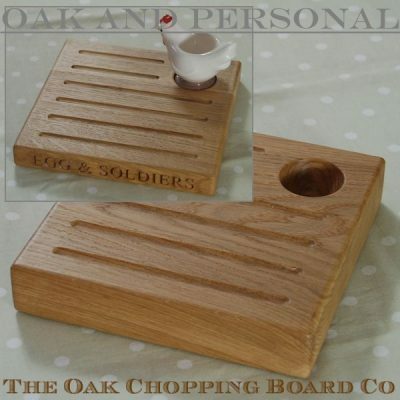 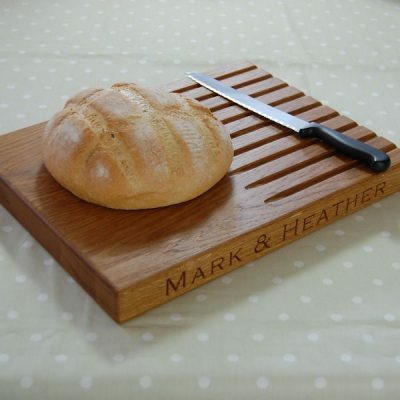 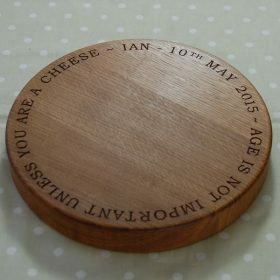 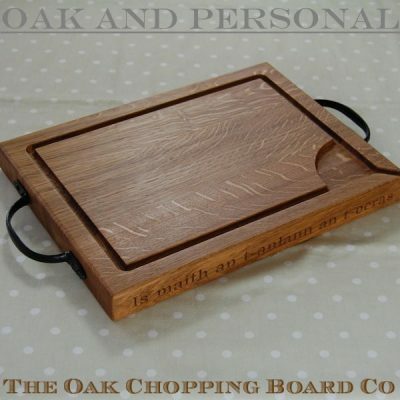 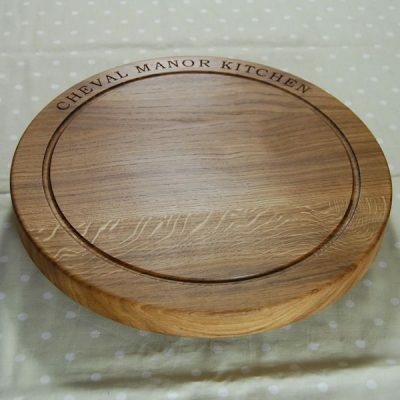 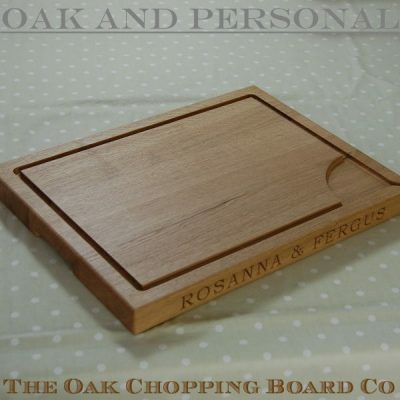 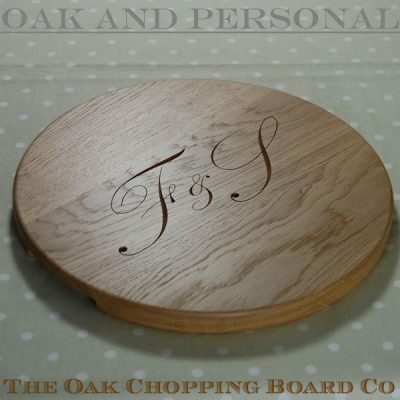 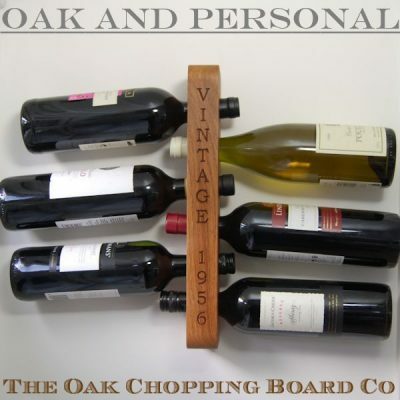 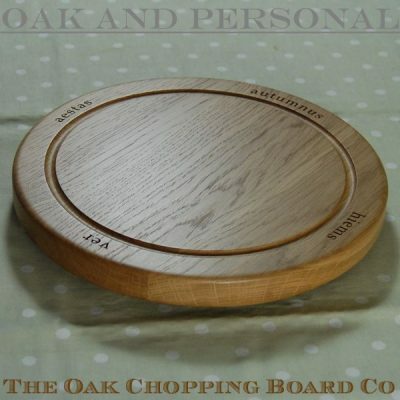 Thoughtful, personalised gifts mean so much more than commercially available products, and our beautiful hand made oak chopping boards can be engraved with names, house names or something humorous and unique to the person in question. 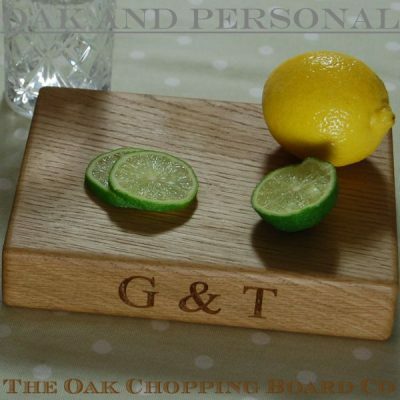 Whether it be a personalised engraved cheese board, a large carving board, a personalised wine rack or perhaps our little G & T board, which makes the ideal gift for gin lovers, we have a selection of gifts that will be both unique and personal. 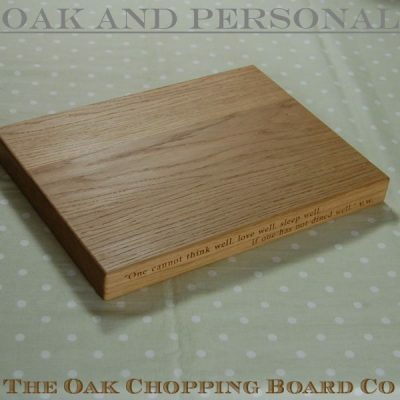 Not only that, crafted from solid English or European oak in our West Sussex workshop they are sure to bring years of pleasure to the recipient. 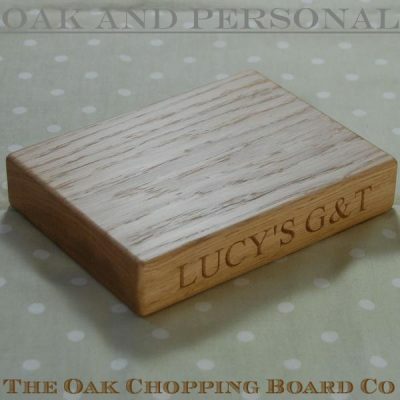 Our normal lead time is 7 to 10 days, but even if you have left it a little late we will do our very best to ensure your gift arrives in time.